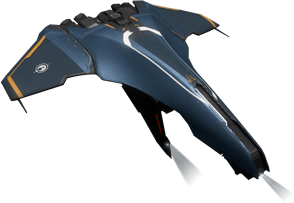 Have you heard of EVE Online? If you&apos;re a gamer and seriously into science, there&apos;s a chance you have. If not, get ready to meet the Massively Multiplayer Online game that lets players explore space, discovering uncharted territory and solving complex problems and challenges - with a few battles along the way. Since its launch in 2003, EVE Online has amassed a huge and loyal following. Massively Multiplayer Online Science (MMOS), a new innovative citizen science platform connecting scientific research and video games, spotted the potential of creating a 'game within a game' and harnessing the extensive online community of EVE Online. 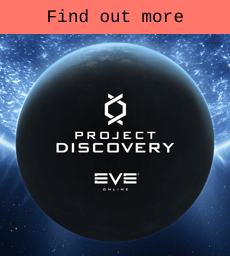 And so, in collaboration with the astronomy department of the University of Geneva, and of course the gamers or spaceship pilots of EVE Online, Project Discovery was born. 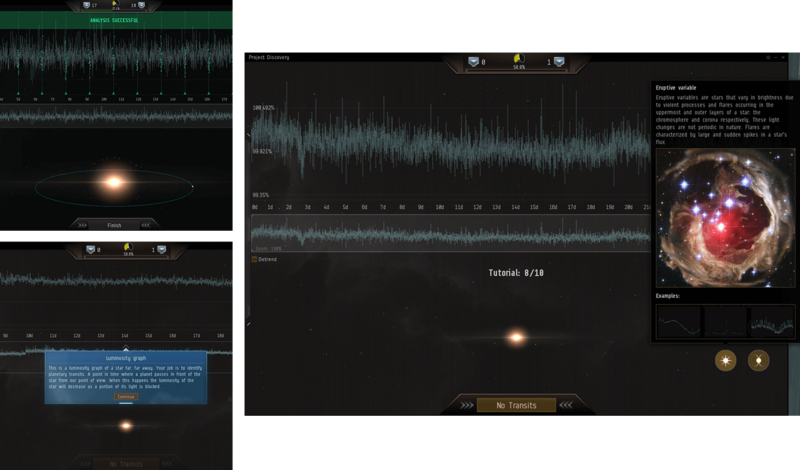 In Project Discovery, players are tasked with analysing real-world astronomical data, helping to identify previously undiscovered planets outside of our Solar System (otherwise known as exoplanets) - and there are countless ones out there. One of the most promising methods of finding them is known as transit photometry. It involves measuring the light coming from a star and making use of the fact that a planet eclipsing the star will reduce the amount of light that we can observe. These measurements of light are presented as graphs, called light curves, and show the luminosity of a star. By finding places where the curve dips regularly, players can identify possible new worlds. The information is gathered, submitted through the game and then monitored by a team of astronomers at Geneva University, led by Professor Michel Mayor. When a consensus has been reached, they’ll confirm whether the players have identified a new world. Project Discovery is a perfect fit with EVE Online, as players are already exploring the galaxy. Anyone can get involved, from any point in the game - and so far over 66 million submissions have been sent through for analysis. Why not give it a go and play your part in uncovering the mysteries of the universe? Q.1 What challenges did you face in creating Project Discovery? We faced a lot of challenges - everything from legal problems to gameplay, and the idea of trusting someone else to provide content for the game. To ensure the most success, we set ourselves strict guidelines about what data we&apos;d collect and told players how much time they needed to invest to take part in the project. 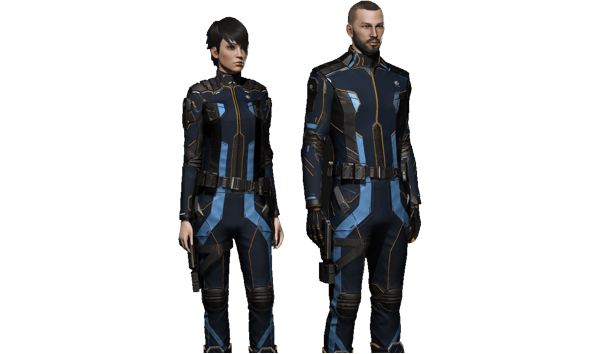 Luckily, EVE Online players love a challenge and it seems nothing is too complex or long for them - players completed Project Discovery phase one in three weeks, when we estimated it would take them three months. Q.2 You&apos;ve been working alongside teams of scientists. What challenges has this presented? We have learned so much from working with our collaborators on this project. We work quite differently - the timescales and the definition of success are very different. Scientists are very focused on methods and results (and of course grants and publication), while we are more focused on making worlds and ultimately creating entertainment. Somehow, when these two come together, magic happens. 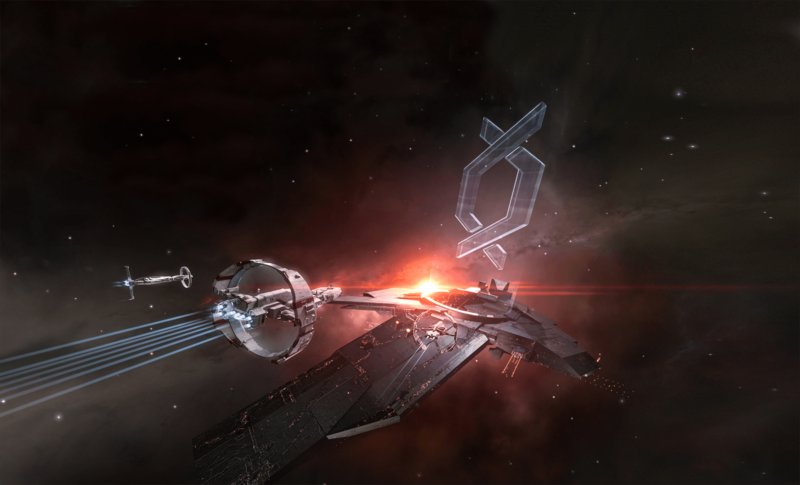 Q.3 How has Project Discovery been received by the gamers of EVE Online? It&apos;s been extremely well received and we&apos;ve been very surprised by the number of players who want to take part - it&apos;s become way more popular than I ever dreamed. We even have players coming to gatherings such as EVE Fanfest in Reykjavik and EVE Vegas, just to meet other Project Discovery players. Q.4 Where next for gaming? How can it be used in the future to advance science? Project Discovery is still going on and will continue for some time. There are so many problems out there that would benefit from a project like this and it&apos;s good that we have paved the way for other gaming companies to follow. It&apos;s also great entertainment! "Wherever you are in EVE Online, you're one click away from advancing real science in Project Discovery, a unique mini-game that's quick, easy and rewarding to play"